De-stress after a stressful week - with yoga! At The Hive, we encourage mindfulness. Our residents are offered yoga sessions once a week to get ready to take on the challenges of the next week. And you can join too - at a minimal charge of PKR 2,500 per month. Every Friday, before you begin the day's work head to The Hive at Clifton for an hour of yoga. Our Yoga Expert will start with the very basics. 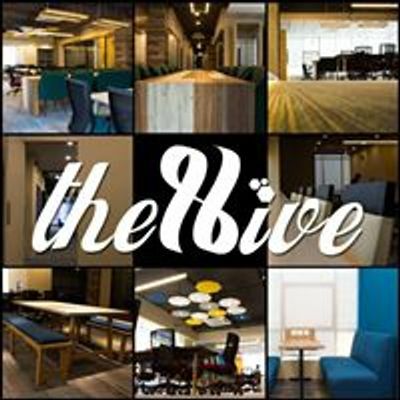 The Hive at Clifton - 1st Floor, MA Tabba Foundation Building, Block 9, Gizri Road, Clifton.